The future is audio and voice. The same way I felt about social media in 2006/7/8, I feel about podcasting, audio and voice today. 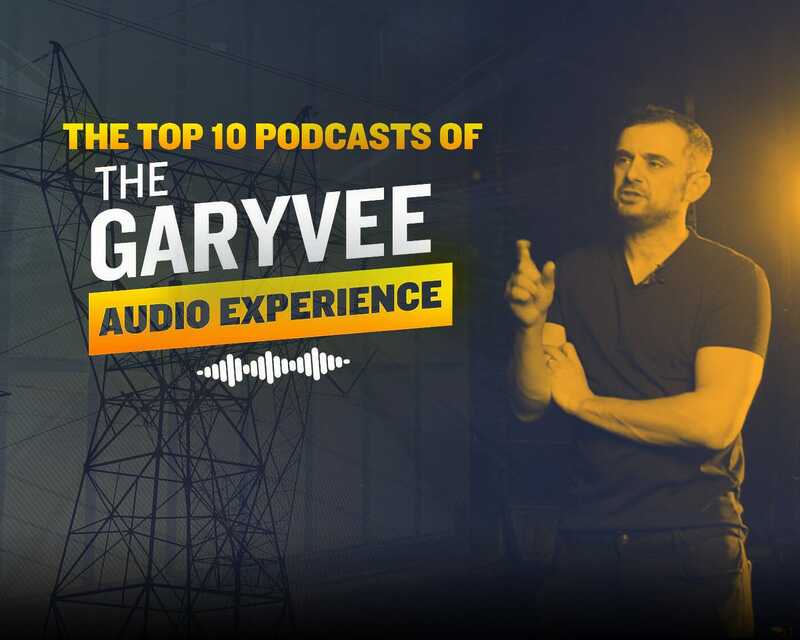 On my global top 100 iTunes podcast The GaryVee Audio Experience, you’ll hear a mix of my best highlights from my DAILYVEE documentary video series, #AskGaryVee Show episodes, keynote speeches on marketing and business, interviews, fireside chats, and any of my new and current thoughts that I record specifically for this audio experience! My 12 track debut mixtape/rant session giving you the blueprint on how to be successful in today’s modern world. This project may be my best and most important work to date as I was able to find more clarity and energy on the 12 to 24 themes I continue to express and read in comments, emails, and DMs… every single day from fans and haters alike. I was able to dig a little deeper into myself, my community and my content in a way that you wouldn’t normally expect. I discuss the formula for success with billionaire investor Ray Dalio regarding the principles and ideas which define our work and life. 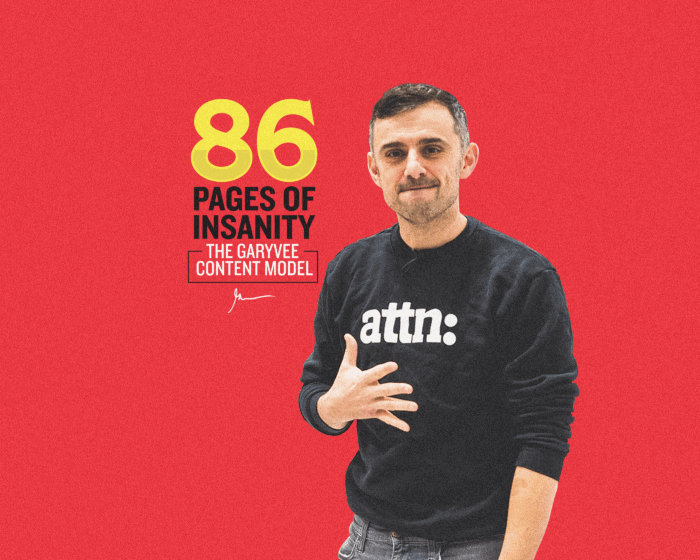 We dissect the core concepts Ray used to build the world’s most successful hedge fund along with my principles for building VaynerMedia and my personal brand. 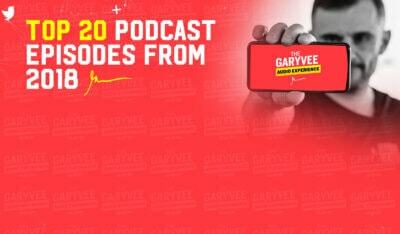 This is one of the best AskGaryVee episodes of all time! I hope you enjoy! LOVED having author, businessman and my good friend Tim Ferriss on the show to chat about his new book, Tribe of Mentors, scaling his personal brand and business, and whether or not you should REALLY be an entrepreneur. This is another all-time show, and I was thrilled to answer some fire call-in’s with Tim. We dove into them, answering questions about when to scale a small business, how hip hop has influenced us, and how to think about becoming an entrepreneur from the bottom up, especially as an international student. Amazing episode here, I know you’ll love it! If you’re looking to learn a little about my views on the Asian market and my understanding of the Chinese KOL / Influencer space and how it relates to US practices then start here. I also dive into the general startup market, and talk about young companies raising their A or B rounds along with why Asia is so attractive to young entrepreneurs. This one goes deep into the details. When I’m on, I’m on. The guys at Brand Minds really know how to turn it up and boy was there some energy in that room. It doesn’t matter about what ISN’T at play, or what you wish could be happening in your field – all you can do is react to what the best play or tactic actually is to remain relevant in your field. That’s all. If you’re strapped for time, at least make sure you tune into the Q&A. I talk about how I trade my attention, how I push my teams to think outside the box and how I boost positivity and optimism in my employees and organizations. Enjoy this one guys because it’s HUGE. I am beyond PUMPED to bring you this one. The 4Ds is happening and this first session got me going. For those that don’t know, it’s an intimate 1 day-long workshop/conference that VaynerMedia is offering throughout the year. The questions asked in this session were perfect and covered a variety of topics featured in our session. Anything from ‘How to build a personal brand while balancing business,’ family and your personal life, conquering the B2B space, and what to do if you’re feeling stuck and struggling. The people in this session were incredible. Loved this one and I can’t wait for you guys to hear it! If you want to hop into a 4Ds session, click here to learn more. This is easily one of my most ALL TIME interviews. We started this one off going into a topic that I touch on a lot- that every generation is beginning to learn faster and faster and keep up more with technology. I dove into the value of Instagram & social networks with Larry, explaining how the “Jab jab jab, right hook” mentality fits in and works within content promotion. Then we dive into what I see as the top emerging platforms, what to look out for and why. This is easily one of my favorites. And 1 BONUS episode 😉 because I couldn’t resist. It may look like I came out of nowhere, but in reality, my success was YEARS in the making. I didn’t just flip a switch and all of a sudden get on Conan O’Brien, I spent every. single. weekend from when I was 14 working, learning, and listening. This rant is the story behind all that. I’d love if you’d pass this on to someone who needs it, or just needs a little reminder that they have time. I’m really looking forward to bringing more fire content to my podcast updated daily which is available on all major platforms including iTunes, Spotify, Soundcloud, Sticher, Google Play & more. 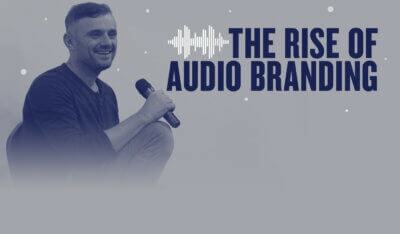 It’s the platform I have been preaching for the last 12-24 months and I feel like I am just getting started when I think about delivering the most value to all of my listeners old and new. If you haven’t tuned in, I think the podcast delivers the most for those commuting or consuming at work and on the go. I hope you enjoy and it saves you time. Leave a comment or a review on iTunes to tell me which episodes brought value and how I can improve.